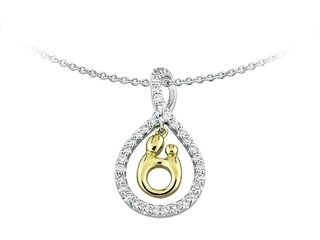 The impressive Original Mother and Child® Pendant by Janel Russell, crafted in 14 kt Two Tone Gold. 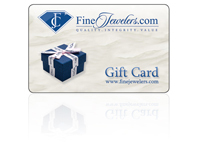 This attractive design is set with prong set Round Brilliant Diamond other-color color I2-I3 clarity. This design measures 25.00 high, 12.50 wide. Designer: Mother and Child - It is a rare and special success when an artist"s vision achieves acceptance. When it is embraced and fondly regarded as right and honest; when it links people together with a notion so powerful no barrier of language or culture can deny its message; and when it moves the heart and inspires hope; it reveals more than art; it reveals truth.